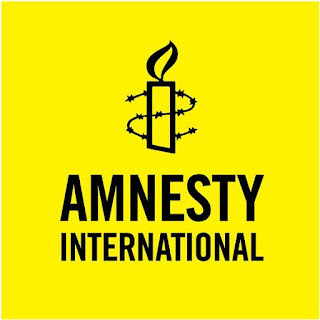 A Nigerian national, Chijioke Stephen Obioha is set to be executed in Singapore on November 18, 2016, Amnesty International reported on Thursday. Mr. Obioha was sentenced to death on December 30, 2008 after being arrested on April 9, 2007 for the possession of cannabis. He was found with over 2.6 kilograms of cannabis, an offense which, under Singapore law, mandates the death penalty. 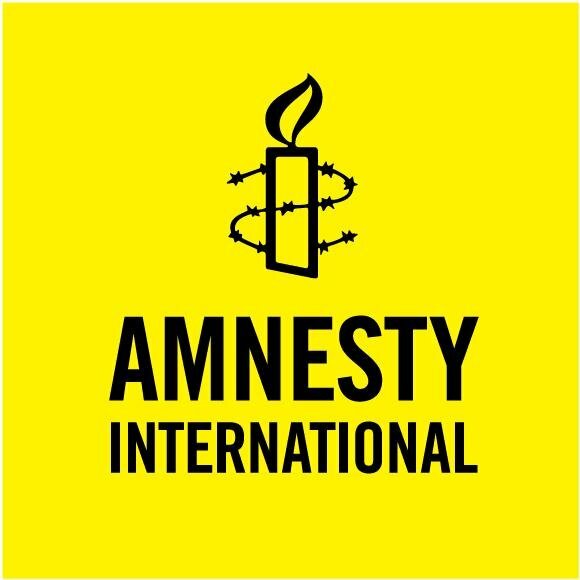 Amnesty International (AI) has called on the President of Singapore to intervene in the case a Nigerian, Chijioke Stephen Obioha, who is facing death sentence in the Asian country. AI’s Media Manager in Nigeria, Isa Sanusi told newsmen in a statement that the execution of Obioha has been set for 18 November after he was convicted of drug trafficking. The statement added that the convict has applied to the president of Singapore for a new clemency after an earlier one was rejected in 2015. Obioha, a graduate of Industrial Chemistry from University of Benin, was convicted on 30 December 2008 after he moved to Singapore in 2005, seeking to join a football club.